The Tri-cities area (Kennewick, Pasco, Richland) is, unfortunately, the perfect arid climate for all kinds, species and type of ants. Suffice it to say because of that, ant control is one of our primary services. We have several species of ants in the Tri-Cities and each have something unique about them that needs to be considered when they become a nuisance. We recognize that one of the most important aspects of ant control is proper identification. 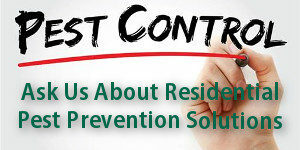 Without knowing the behaviors and characteristics of the target pest, you can never hope to achieve control. Now let’s be clear. We do not hate ants. Ants have redeeming characteristics. Hard working, they work as a team, they live together happily and harmoniously, and they have given us valuable lessons in the form of Aesop’s Fable, “The Ant and the Grasshopper”. Even the Bible speaks kindly of the ant, “Go to the ant, thou sluggard; consider her ways, and be wise” Proverbs 6:6. So ants aren’t bad, BUT, nobody wants them setting up shop in their home, right? And they set up shop wherever convenient. Being so small, unless things are very well sealed, they can gain entrance through decks, foundations, a fireplace, roof, siding, out buildings, etc. Part of the problem is identifying their “trails” and shutting down access to your home. We are very good at this. Here is what one of our customers had to say about our ability to “track down ants”. “Two years ago I was overrun with two types of ants, some beetles and earwigs. Yuk. All at the same time. I called and Jim came out and named every one of the little buggers and I watched him track this mile-long ant path. He told me the queen was moving the colony and sure enough, each ant was carrying an egg! Can a person know too much about bugs? Anyway I have called on Complete Pest Prevention every year since then and trust them to take care of the bugs. Highly recommend! Very quick to respond to messages, quick service and came back a second time to check on the ants.” – Holly P.
Be like Holly, give us a call! Even though ant identification over the phone can be a challenge, as every ant is described as either a “sugar” or “moisture” ant. Neither of these are an actual type of ant, but rather regional colloquialisms for any type of small ant. 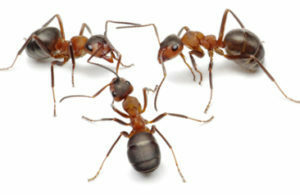 When you call us we will ask a few questions to try and determine what type of ant you are having issues with. This is important because some types of ants can be made into a much worse problem if not handled properly before our visit. One way you can determine what ants you are having problems with is to squish one and see if there is a sweet, musky odor. If so, whatever you do, do NOT use any spray on them. Pick up the phone and call us so that we can help you. 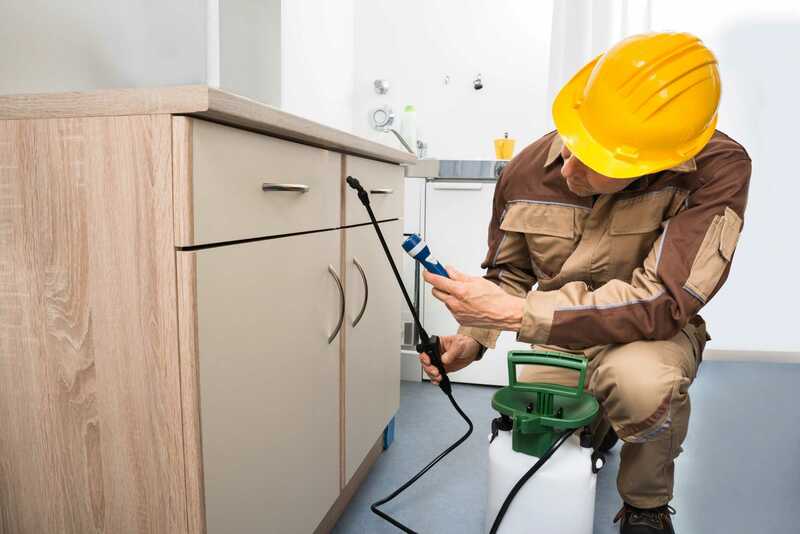 We have decades of experience developing the most effective treatment strategies to clear your home or business of these pests, without risk to family, children or pets. So, if ants are eating you out of house and home, give us a call. We will take care of the problem for you, and warranty our work. Know you are working with a locally owned business, and your money stays in the Tri-cities economy. Affordable and Dependable Ant Control Services are words we try to live by.